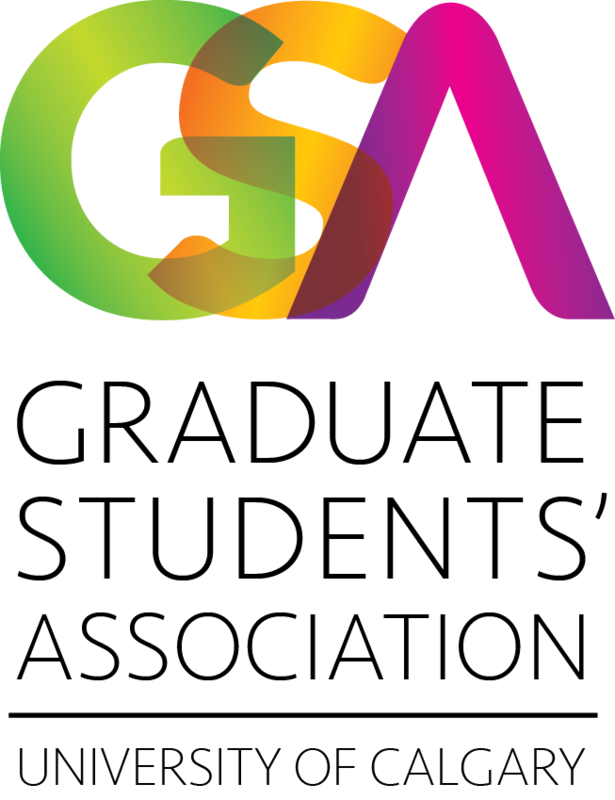 Please fill out this form to have your event posted to the GSA Newsletter and Social Media channels. Please attach a .pdf, .jpeg, .jpg or .png file (logo, poster, or image) of your event/organization. File must be less than 1.5 MB.